A Better Crawl, Inc. is the one to call! 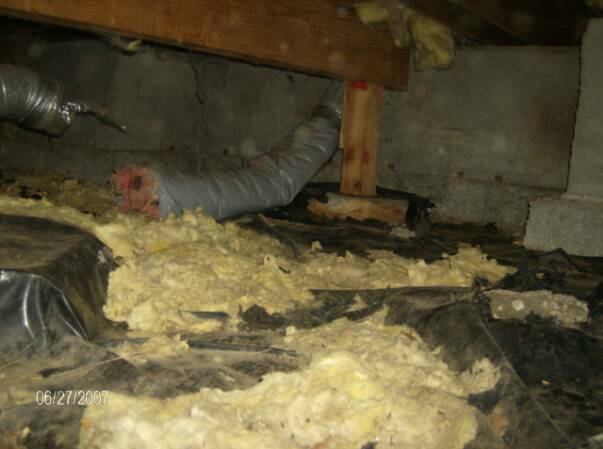 Did you know that up to 50% of the air you breathe in your home comes from your crawlspace? Standing Water? Dampness? Odors? Rodents? Insects? Cold Floors? Messy Insulation? No Insulation? High Humidity? Serving: Kitsap, Mason and (parts of) Pierce Counties along with Clallam, Jefferson, and (parts of) Thurston Counties including: Allyn, Bainbridge Island, Belfair, Bremerton, Gig Harbor, Kingston, Lacey, Olympia, Port Angeles, Port Ludlow, Port Orchard, Port Townsend, Poulsbo, Puyallup, Sequim, Shelton, Silverdale. Please call our office for additonal service area information. Creepy Crawlspace? Leaky Basement? We Can Help! 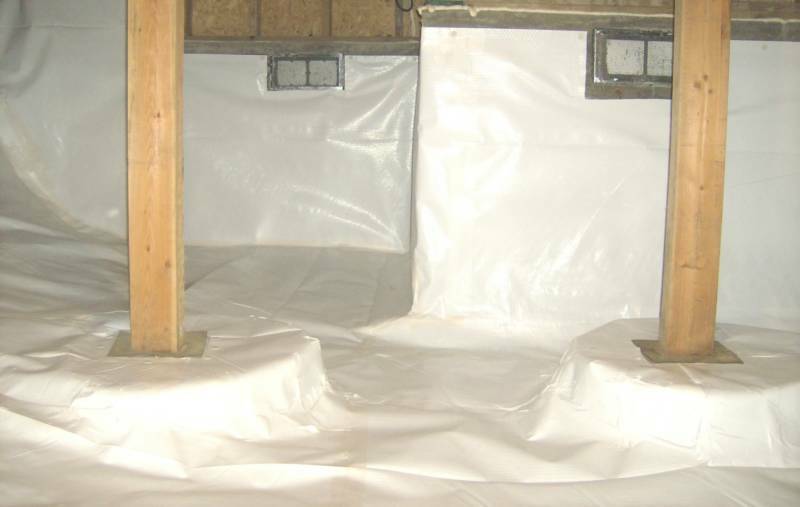 Fixing Your Crawlspace Or Basement Is As Easy As ABC! provides our clients with cleaner, healthier, and energy efficient homes. Our employees are crafts people encouraged to be their best selves. Our investment in our clients and employees creates a healthier environment for our community. 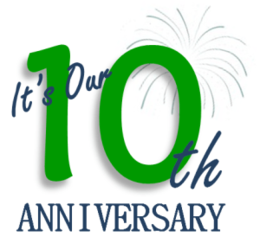 Though we are celebrating all year, on February 4th our business turned 10 years old! 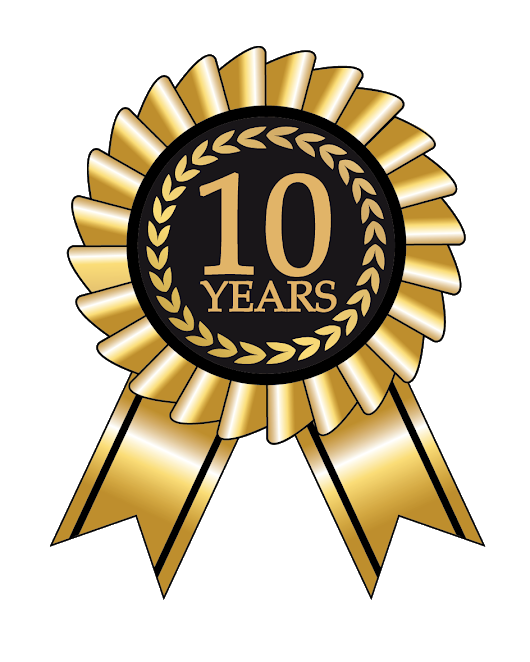 In 10 years, we have helped over 3,000 customers and completed more than 1,670 jobs! We'd like to thank our awesome team, our many satisfied customers, and a supportive professional industry for this achievement. Together, we will continue to build and grow!